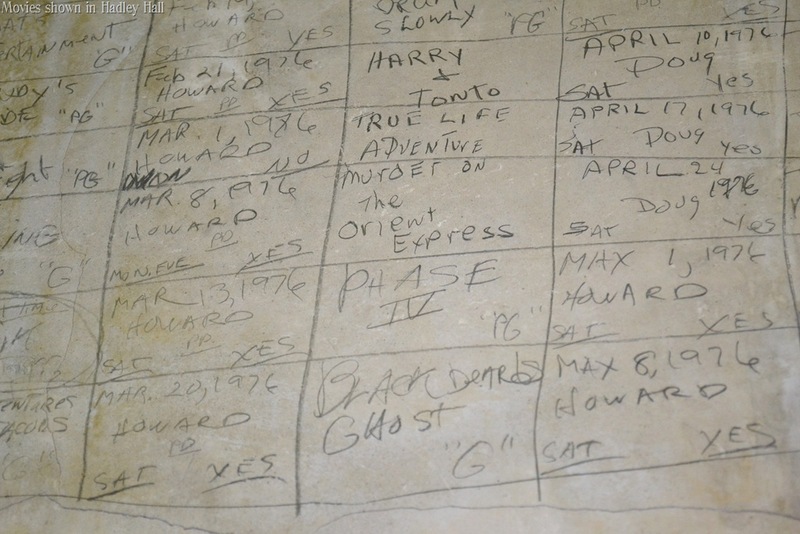 Recently, the former Willard Asylum for the (chronically) Insane in Ovid, NY, and later known as the Willard State Hospital for the (acute and chronic) mentally ill, opened its doors for a guided tour. 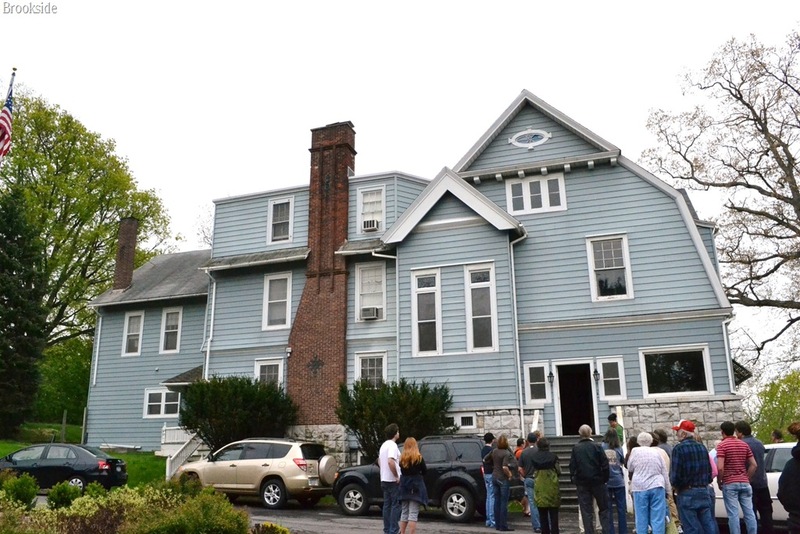 This opportunity called out history buffs, ghost hunters, (yes, there have been reports of paranormal activity there) psychiatry professionals, and curious people like myself. 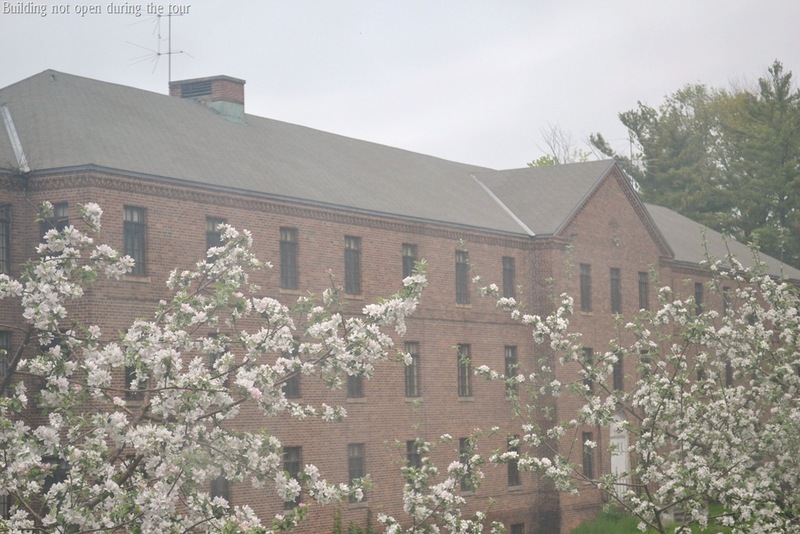 The tour provided a rare glimpse of one of New York State’s most historic psychiatric hospitals. During the tour we were guided by former employees of the psychiatric hospital. They took us through many of the old buildings that remain on the Willard Campus today. 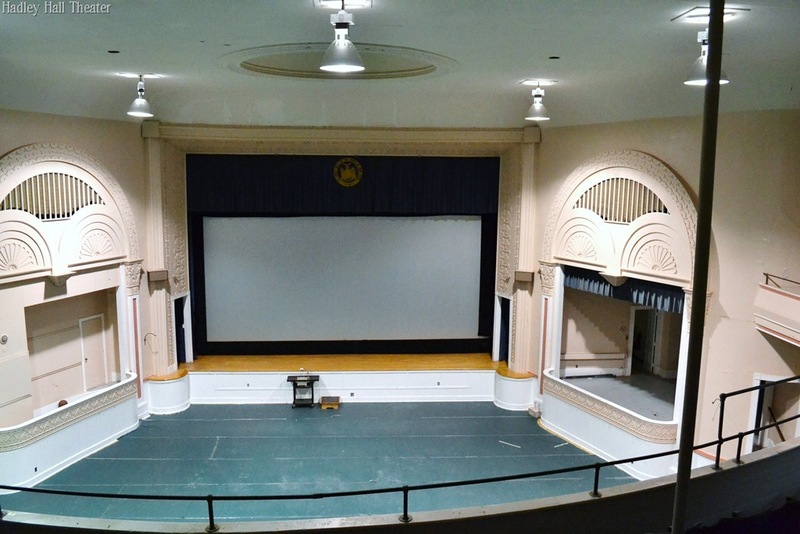 Willard is no longer in operation, having closed it’s doors in 1995. Currently, part of the campus serves as a drug treatment center; a specialized 90 day shock incarceration prison for drug addicted offenders. This part of the campus was off-limits during the tour for obvious reasons. Many of the buildings that we visited during the tour are no longer in use, and many appeared in a state of disrepair. As I walked up the sidewalk and stepped onto the porch of Grandview, a massive brick building at the former asylum for the insane, I tried to imagine what it might have felt like to have been involuntarily committed there as a patient when it opened it’s doors back in the late 1860’s. It was a time that merely being indigent could have landed you in such a place. Willard was built to help reduce the census in poorhouses and almshouses. The treatment of many of the residents of poorhouses and almshouses was deplorable, asylums were suppose to create a better alternative. As I entered Grandview I could imagine desperate, frightened, and helpless people begging for their freedom; and at the same time, I could envision the deformed, deranged, and violent patients screaming through the bars of their small rooms. I’m sure I was right on both accounts. What really happened behind the thick walls of the Willard hospital during it’s 126 years of existence? It is hard to speculate. Locally, rumors have circulated that experimental psychiatric drugs, and procedures like lobotomies and electroshock therapy were exercised on patients there in the later years of operation. A document that I located, authored by Dr. Robert E. Doran, suggests the treatments given during the early years at Willard were much less sinister. The early years of treatment were labeled as “moral treatment” or “custodial care”, and as Dr. Doran explained, “Patients were treated with kindness, given good but not fancy food, given clothes, exercised, and protected from the outside world.” He does however, concede that in 1942, there were 1443 treatments of electroshock therapy performed on patients at the hospital. 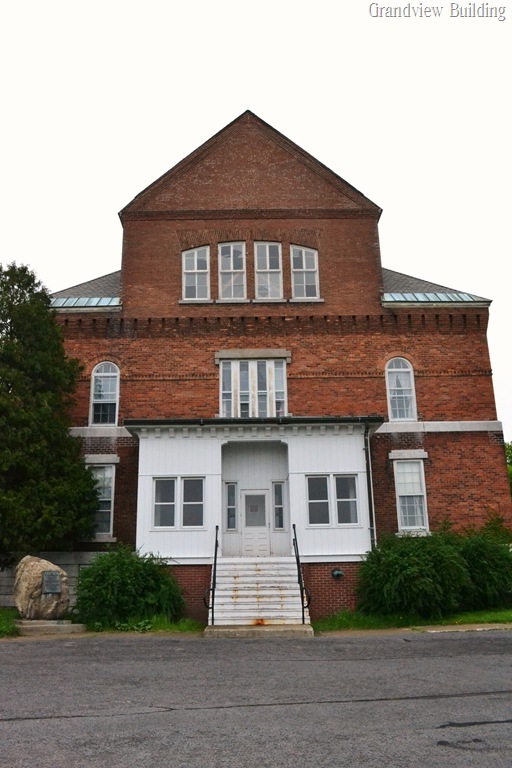 The Willard asylum was in essence, a community within a community. For many years it was self-sufficient. Capable patients were assigned work, many of which remained institutionalized for their entire lifetime. Dr. Doran wrote that “In 1883, there were 801 patients willing and able to work.” In irony, the work itself, prevented many patients from ever being released back into society. 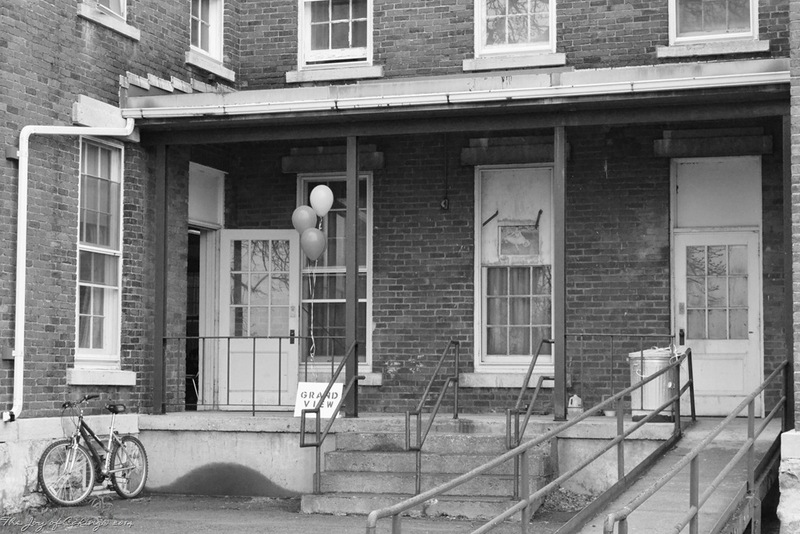 Once the asylum was up and running it became dependent on the patients free labor. The history and evolution of this asylum over the years it was open is amazing; but how people ended up there as patients is even more astonishing. A mental illness diagnosis could have resulted from a person publicly displaying their emotions, flaunting their sexual preference, being subjected to trauma; for instance, domestic abuse, the loss of a loved one, partaking in the consumption of too much alcohol, or merely being unable to communicate in English. Behaviors that are acceptable today, were not acceptable in the late 19th, and early 20th centuries. These pictures depict some of the highlights of our tour. 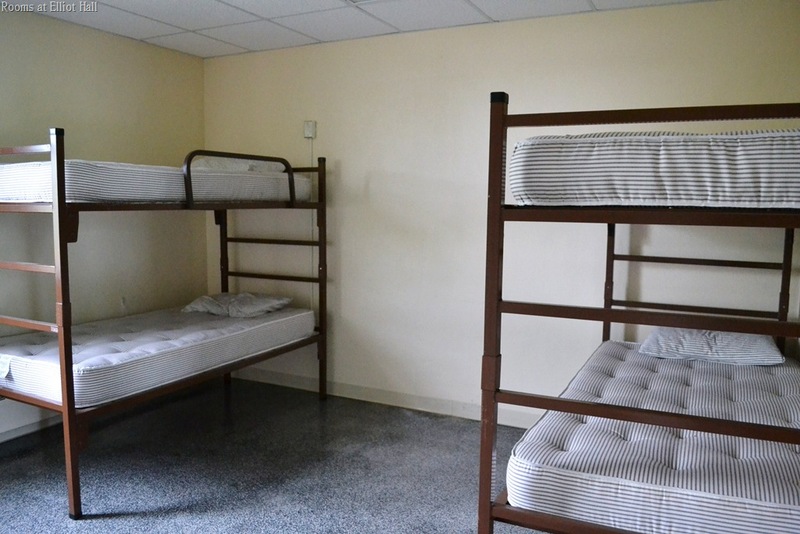 These are bunks in rooms at Elliot Hall; the former medical hospital on the campus. This building is now used by NYS Dept. Of Corrections during trainings. 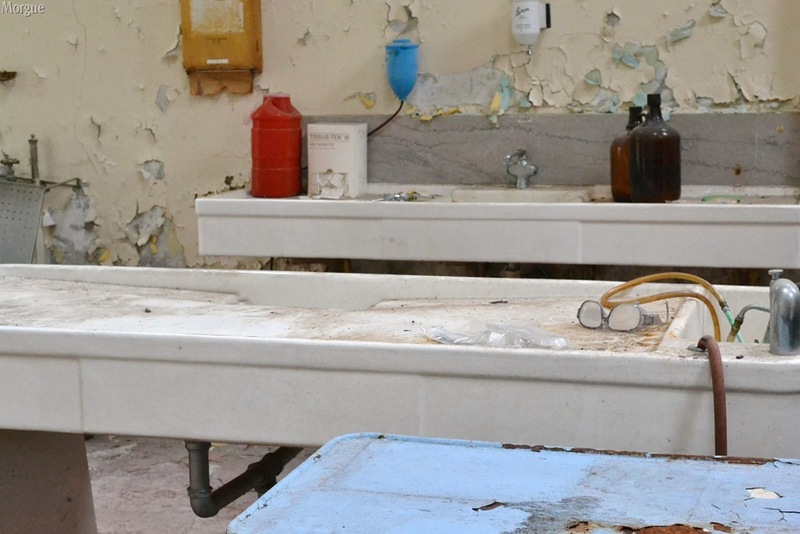 The morgue, pictured above, has had very little work done to it as the picture reflects. 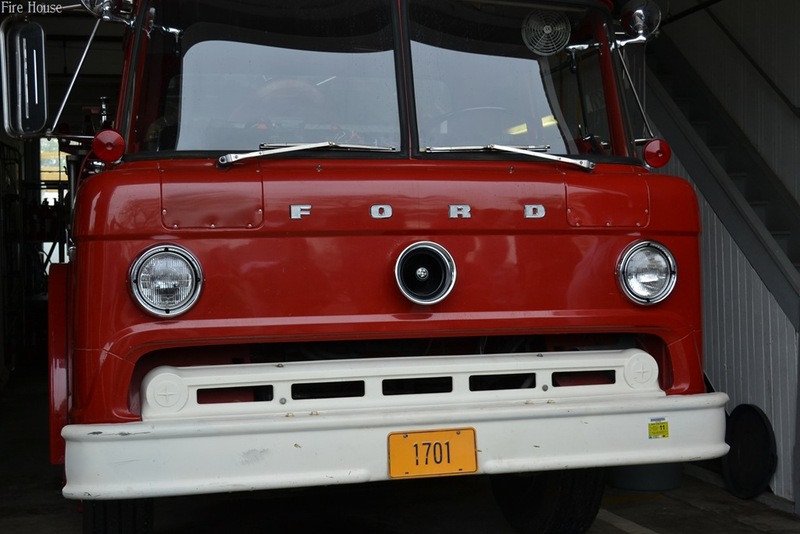 This Ford Fire Truck was in excellent condition: definitely a great relic. Brookside was home to the institutions medical directors over the years. Inside of the house boasts beautiful fireplaces, woodwork, and eleven bedrooms. The house sits overlooking Seneca Lake. This building caught my eye from the second floor of the Elizabeth Cady Stanton School. It was not open for tour. My favorite place on the tour was Hadley Hall. 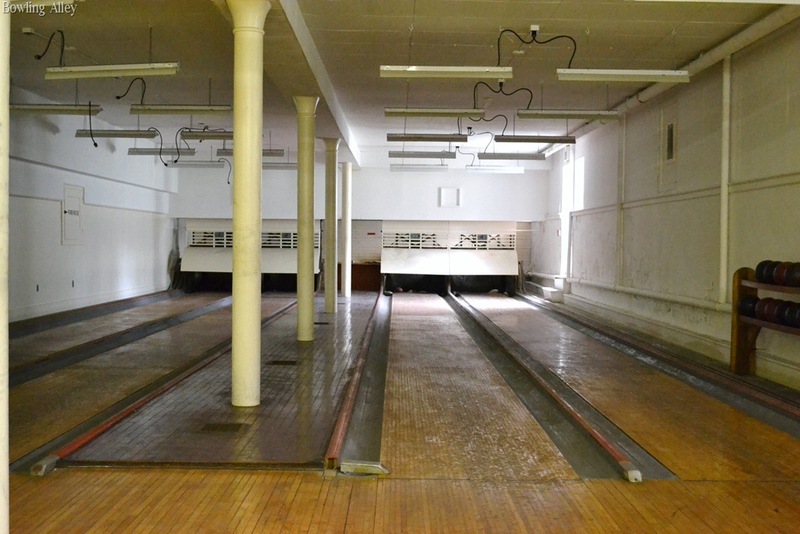 The hall housed a basket ball court, theater, cinema room, bowling alley, and snack bar in its day. The patients were entertained there. 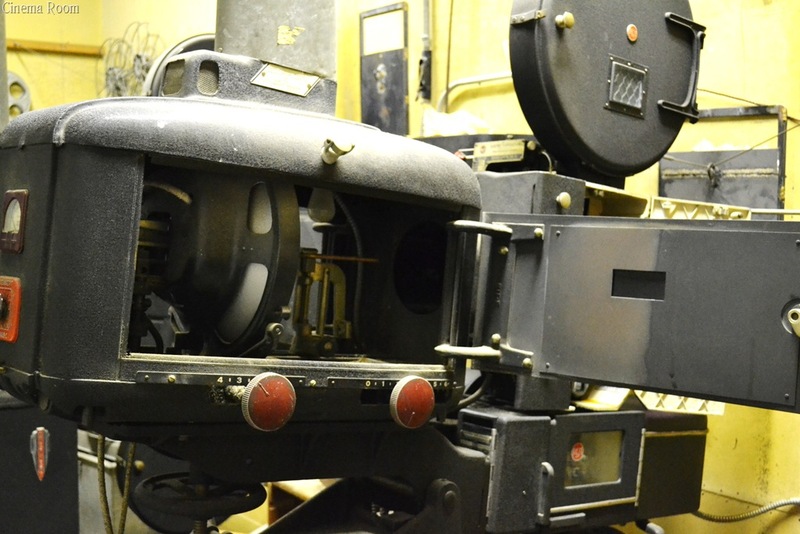 The cinema room still has the old movie projectors in place, and scribed on the walls are the names and dates of some of the movies that were shown there over the years. Of the 54,000 patients that were admitted into Willard during its years of operation, 5776 patients were buried in the cemetery on the property. Today, they rest (in what some refer to as an overgrown field) in unmarked graves. This has become a bone of contention for advocates of the mentally ill, and in my opinion, should be rectified by the State of New York. There is so much more of the Willard story to tell. I can’t even begin to touch upon it in one post. After the tour, I purchased the book The Lives They Left Behind. The book is co-authored by Darby Penney and Peter Stastny and is a definite must read. It chronicles the lives of former Willard patients, their treatments or lack thereof, and their demise. The book also gives readers a sense of how the mental health field has changed significantly over the last century. Willard will be displaying some of the former patient’s suitcases and their contents sometime next year. The date for this exhibit is yet to be announced. The suitcases were originally found in the attic of one of their buildings shortly after the hospital was closed. The previously mentioned book and the New York State Museum in Albany, New York, were the first to publicly share the information about the suitcases and their contents. 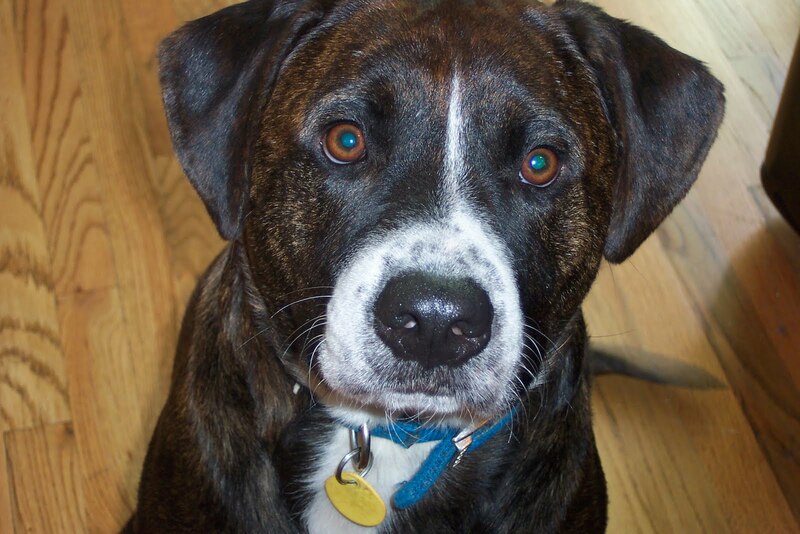 For more on Willard see my update post. 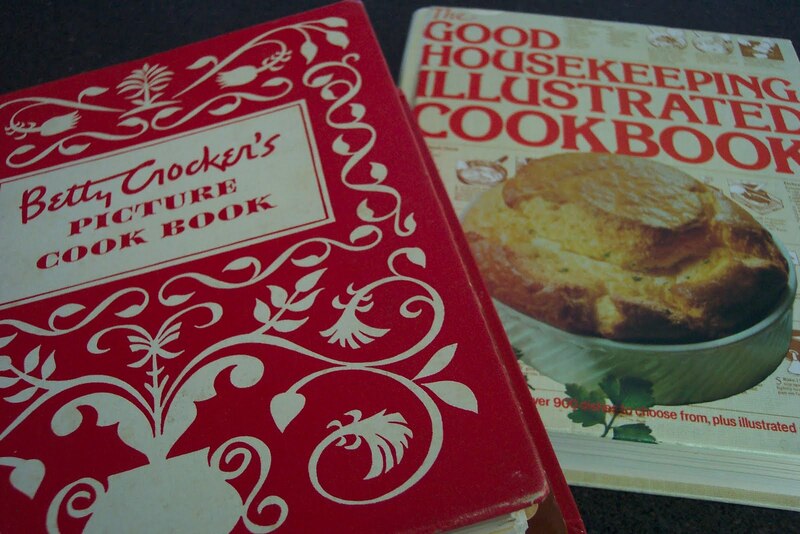 I have a weakness for collecting cookbooks, preferably vintage cookbooks, and when I recently picked this Betty Crocker’s Picture Cook Book up for a couple bucks at a local estate sale I was on cloud nine. I love shopping at flea markets, tag sales, auctions, etc. I like the idea buying something that someone else might have once treasured, while saving some money in the process. 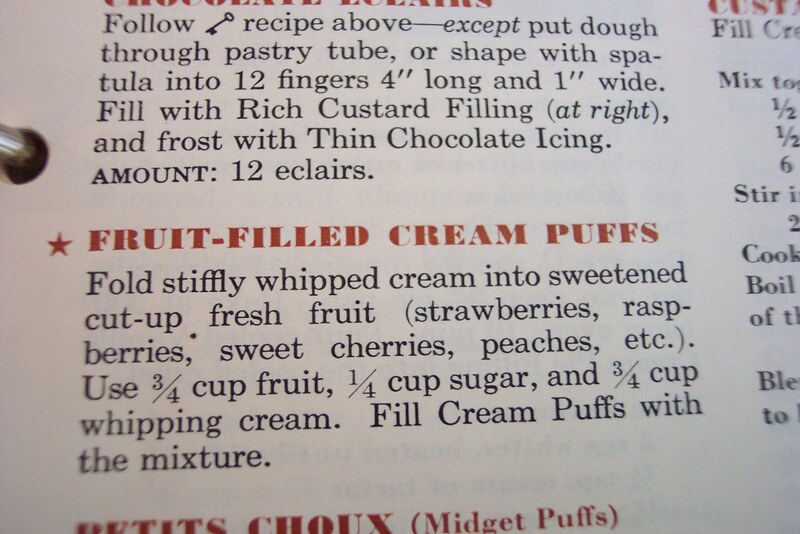 I found handwritten recipes on scraps of paper tucked in this book making me feel as if I had somehow inherited a piece of their history. One thing I can promise the prior owner of this book, I will treasure it, and use it often. 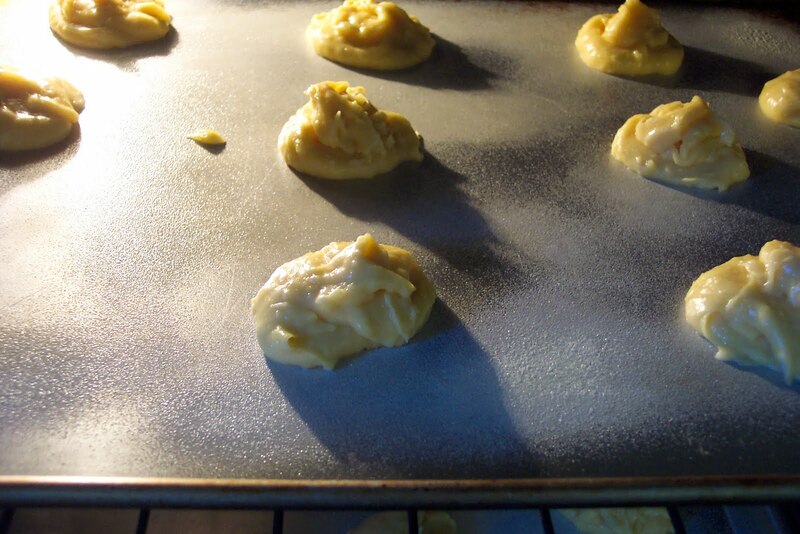 If I don’t bake for awhile I get edgy. 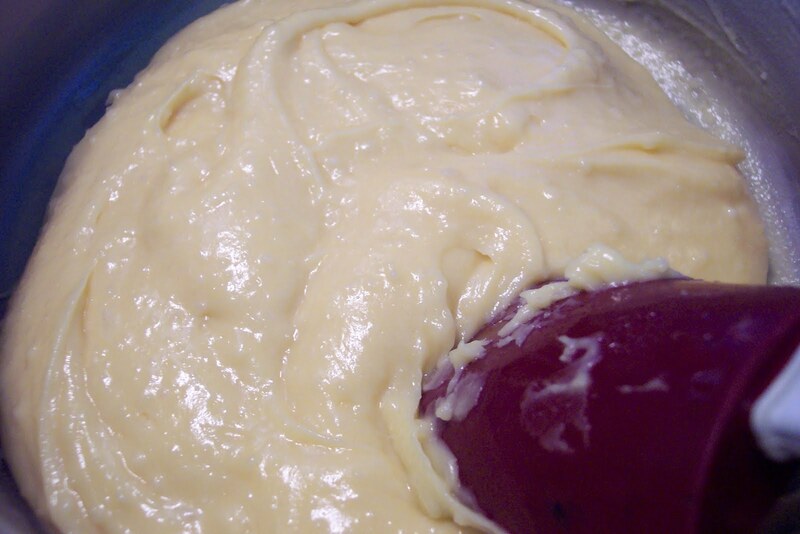 It may sound odd to those who don’t like to bake, but to me it’s a way to exercise my creativity, while slipping away from all the other stresses in this world. In my kitchen it’s just me, my ingredients, and sometimes our watchful dog. 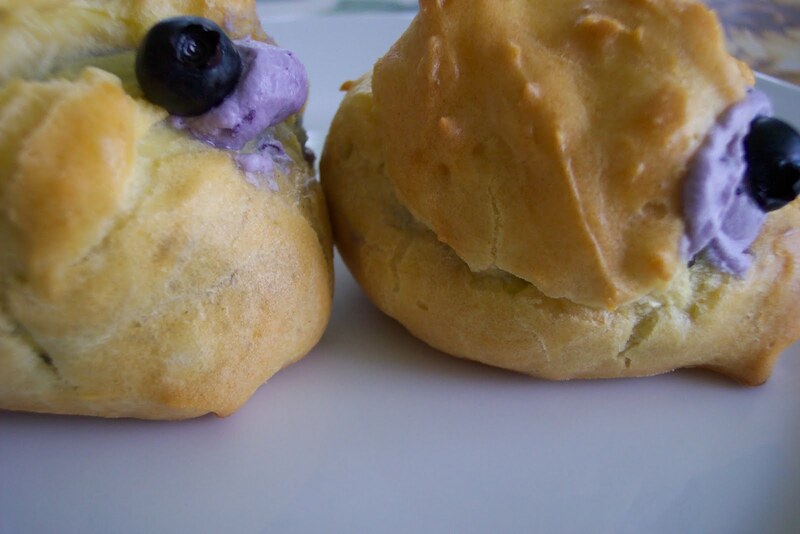 After scouring through two of my cookbooks I came up with todays baking project – Cream Puffs with a blueberry whipped cream filling. 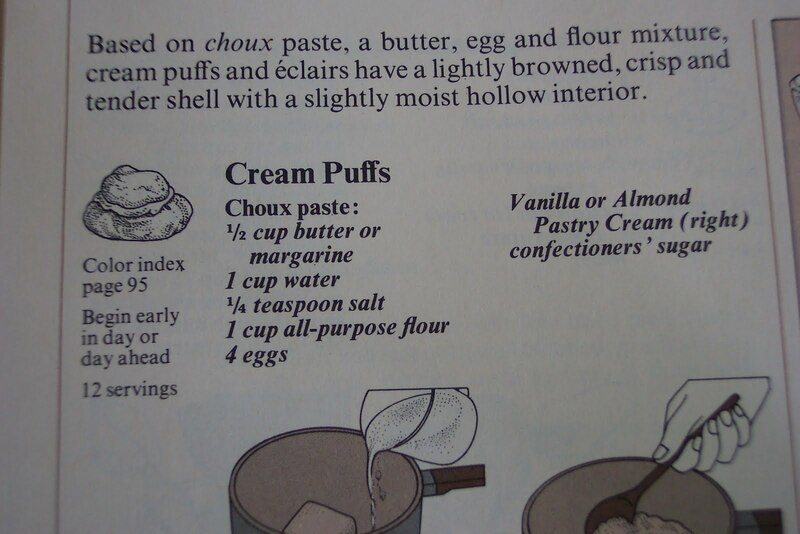 I followed the Choux paste recipe to the letter, but adapted the fruit filled cream recipe. 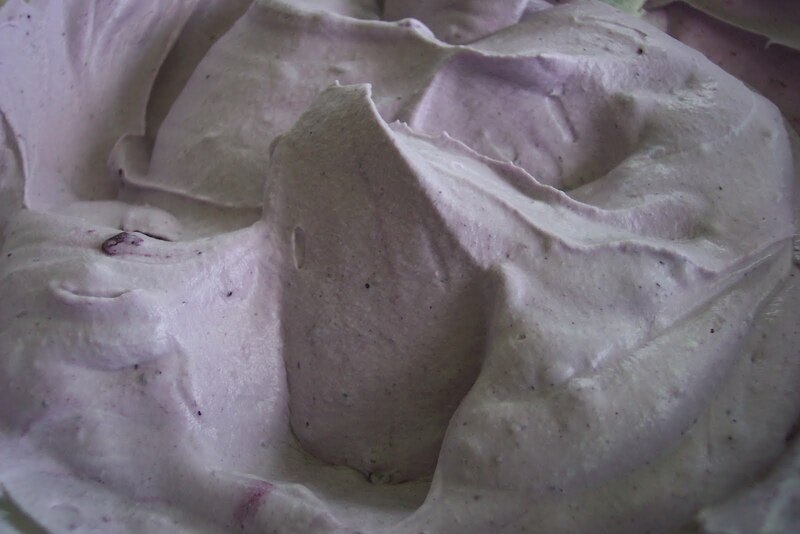 For the filling, I whipped heavy cream and folded in a thick homemade blueberry sauce. The results are sweet! 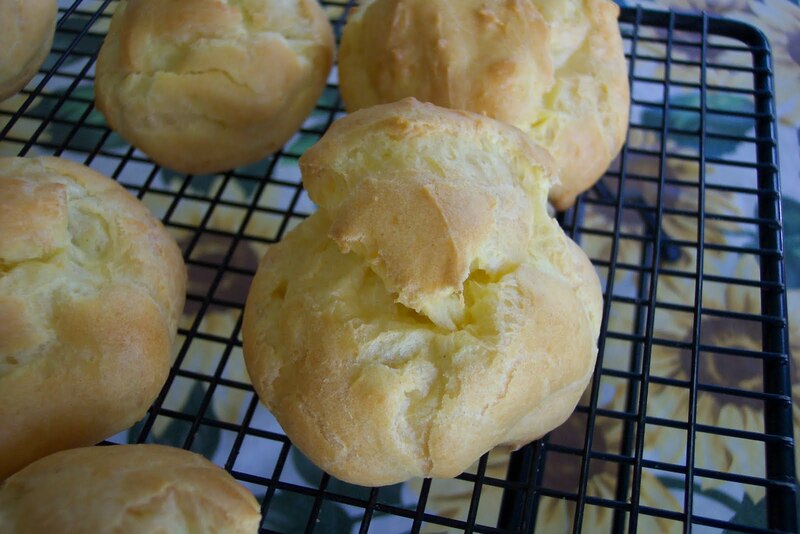 I piped the filling into small holes in the cream puffs so I didn’t have to cut them. 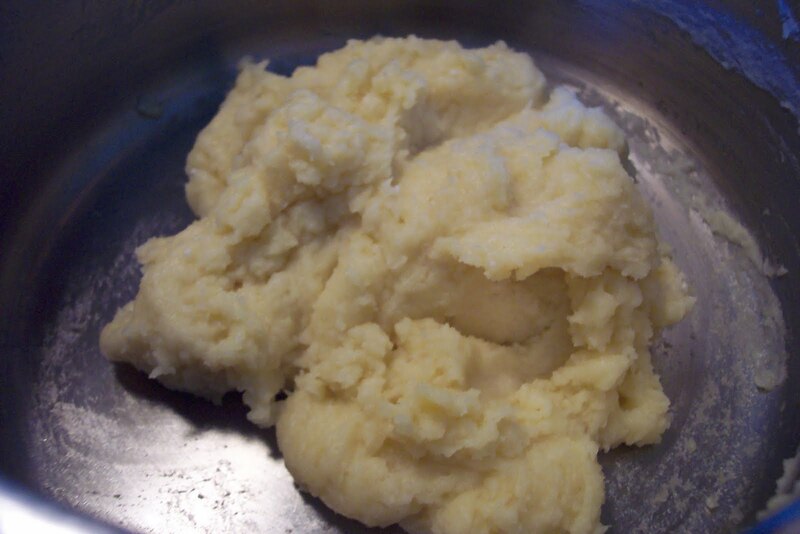 I used my Pampered Chef Easy Accent Decorator. It worked like a charm. 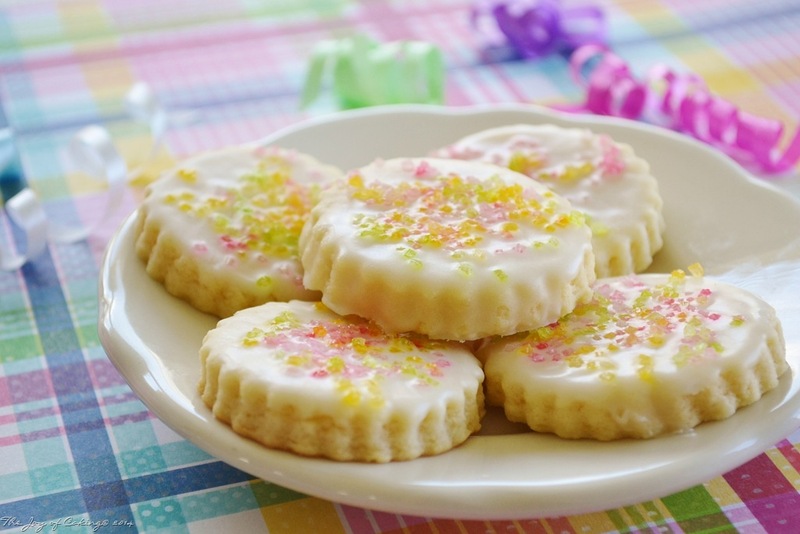 I have to say I feel relaxed after baking, but I bet I’ll feel even better when it’s time for dessert!